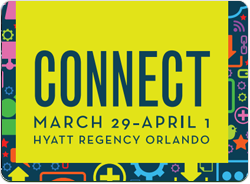 We’re excited to attend the MBA's National Technology in Mortgage Banking Conference & Expo on March 29-April 1. Stop by booth #307 to catch up on the latest Mobile Technology, Integrated Disclosure implementation and new Collaborative Closing Solution. We’re always ready to demonstrate our end-to-end loan document preparation, compliance, and eDelivery solutions for the Mortgage Industry. See you there! Meet us at the conference. Schedule a meeting now!